Let's turn to the 'AsNTM' winner for wearable hairdos we can cop! 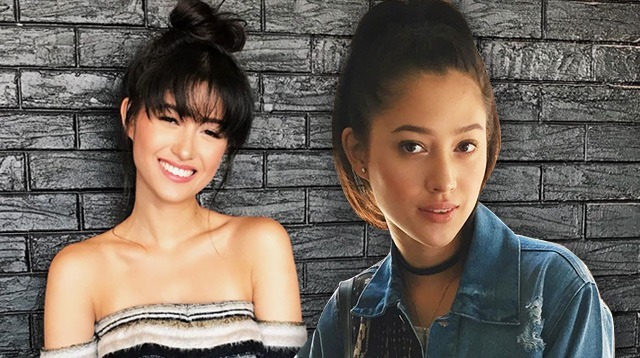 Maureen Wroblewitz has gotten the #PhilippinesOnTop! On June 28, the finale of Asia's Next Top Model Season 5 aired on Star World, and it was officially revealed that the 19-year-old Filipina-German model won. Since we've all been bitten by the Mau bug, you can expect us to turn to the supermodel's many iconic looks for fashion and beauty inspo. Here are some of her wearable hairstyles anyone can definitely pull off. Would you be bold enough to try blunt bangs? How about a high ponytail? Or maybe a romantic top bun with a wispy fringe? Pick your favorite look below!